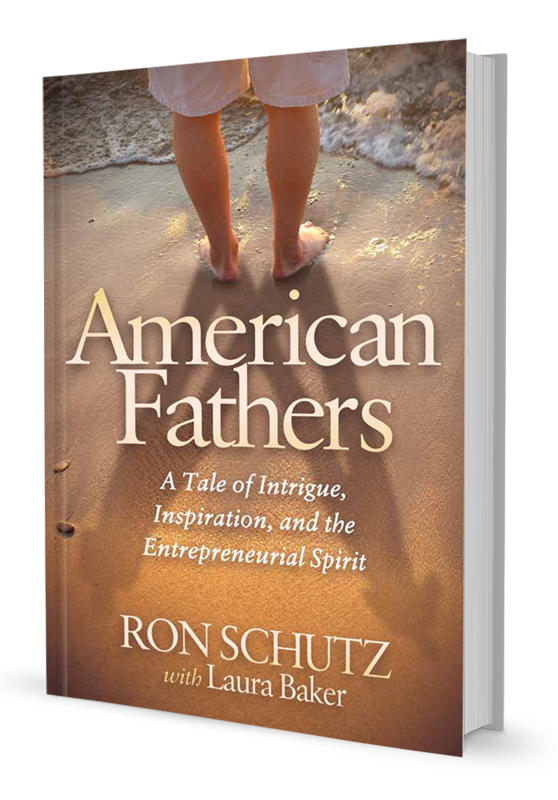 American Fathers – ready for you now! My book American Fathers is out in print. I’ve taken my most valuable lessons on startups and entrepreneurship, and wrapped them in the story of Sasha, a young man trying to find his way in the world while starting something big. Sasha learns a family secret and is swept up into intrigue as he tries to find the father who he never knew. It’s an entertaining read and I’m excited about Sasha’s idea to bring entrepreneurs and business builders together at the end of the book – you’ll have to read for yourself, though, no spoilers here! You can find out more about the book and where to get it at the American Fathers website. What do people think of the book? Read for yourself!